Beaconsfield is a family run Holiday Park that has been thoughtfully developed from an 80 acre farm to become the prestigious 5 star Park it is today. From the first year that we opened, over fifteen years ago, we received our 5 star rating and have maintained it until this very day. We take pride in maintaining Beaconsfield to a high standard and feel that we offer a personal welcome to our guests. We are always thinking how we can improve Beaconsfield, and are pleased to have made the addition of our Lodge Park with in the last 4 years, and are excited about the future. 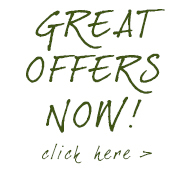 We hope that you get as much enjoyment from Beaconsfield as we do! 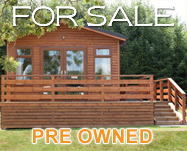 We are pleased to offer for sale beautiful new Luxury Lodges and Holiday Homes and we also have a selection of pre-owned Luxury Lodges and Holiday Homes for sale. 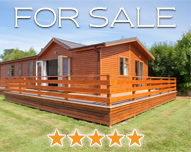 Our Luxury Lodge Show Home is also open to showcase our bespoke lodges for sale. All are maintained to our 5 Star prestigious standard. Our Fabulous Show Lodge furnished with the ultimate in Luxury - is now available for viewing.